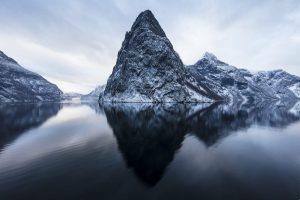 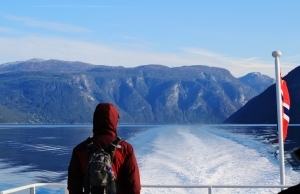 Enjoy a short break to the Fjords or to spectacular Arctic Norway. 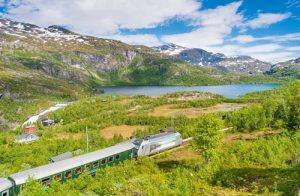 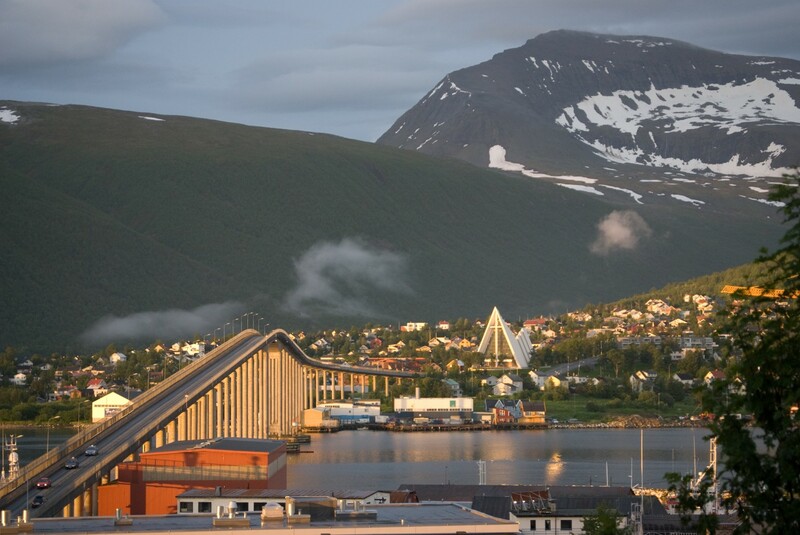 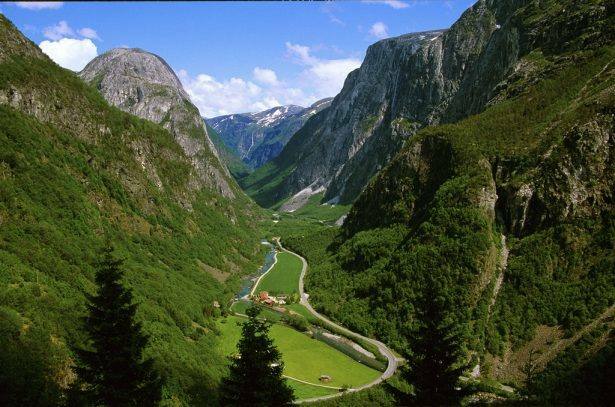 Experience scenic Fjord cruises, the midnight sun in Tromso, the famous Flam Railway & the spectacular Bergen Railway. 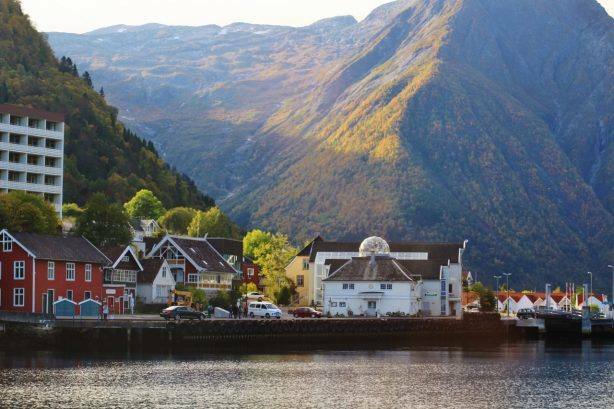 Stay in beautifully located, tiny fjord villages and join exciting activities like a midnight sun experience by RIB boat. 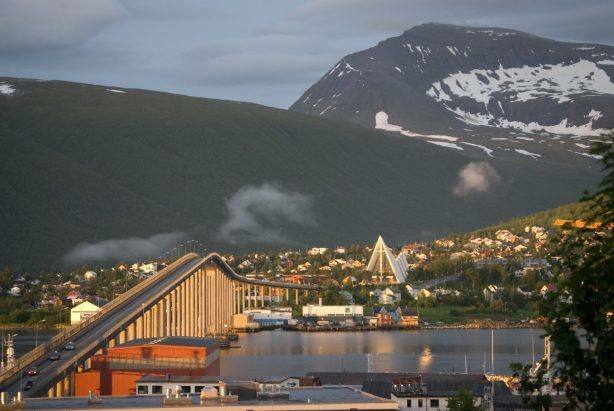 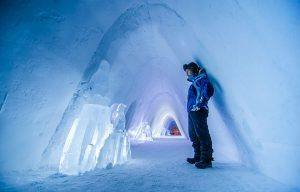 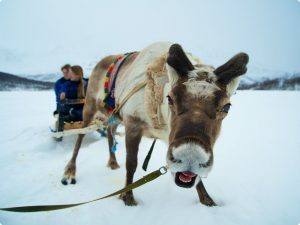 Join adventurous Northern Lights breaks for your winter holiday, visit the Arctic towns of Tromso or Kirkenes, both of them ideally located in the middle of the Northern Lights zone. 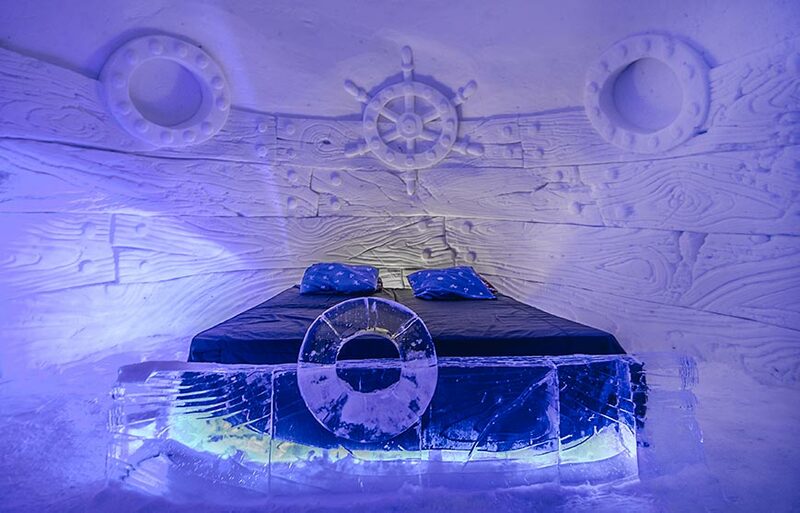 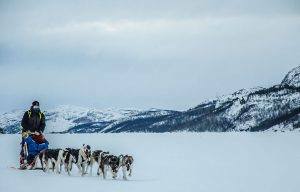 Try Dog sledding to the Arctic wilderness, sleep in a real Snow hotel, join an adventurous Snow Mobile safari, Reindeer sledge or Northern lights cruise. 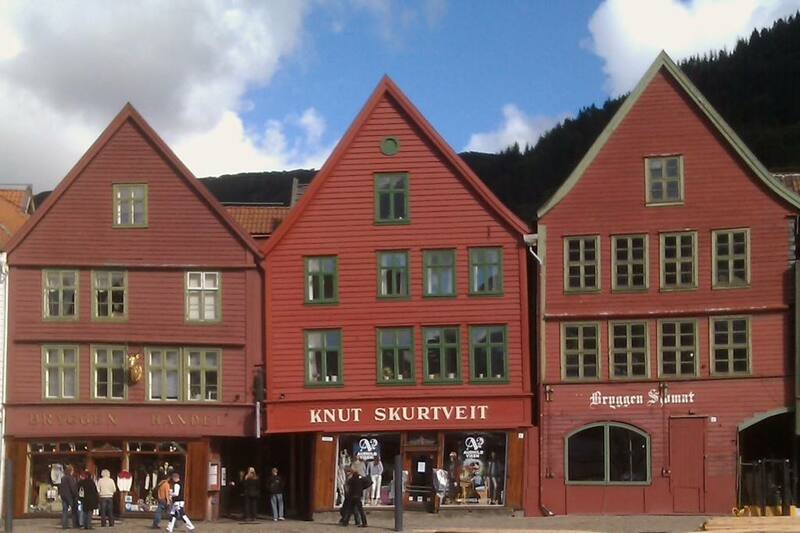 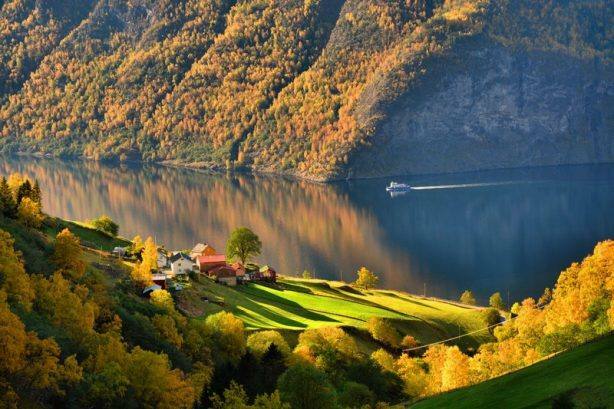 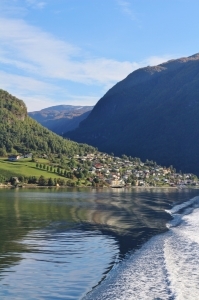 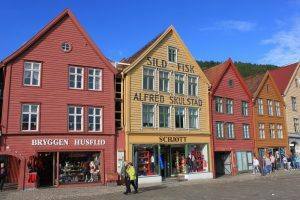 A short break in picturesque Bergen with 2 day excursions: Enjoy a Fjord cruise on the Sognefjord, the world famous Flam Railway, boat excursion to the Osterfjord & beautiful narrow Mostraumen. 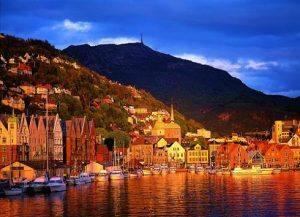 Time to explore Bergen.